Outside of Kendrick Lamar’s stunning performance, one of the biggest storylines of Grammy night was Lauryn Hill‘s alleged cancellation of her scheduled performance alongside The Weeknd. The six-time Grammy winner has maintained that the performance was never authorized or confirmed by either the singer or her team. Following the show on Monday, Feb. 15, Recording Academy President Neil Portnow spoke to the press backstage and disputed the statement put out by Hill. Yesterday (Feb. 17). Hill’s team doubled down on their initial statement and reiterated that The Grammys had prematurely named the singer as a performer and cited commercials promoting her appearance that ran on CBS in the days leading up to the show. “In regards to the comments this morning from The Grammys, CBS did announce Ms. Hill’s performance, there were official Grammy television ads that ran for a couple of days naming Ms. Hill as a performer on the show. Her camp was unhappy about this. 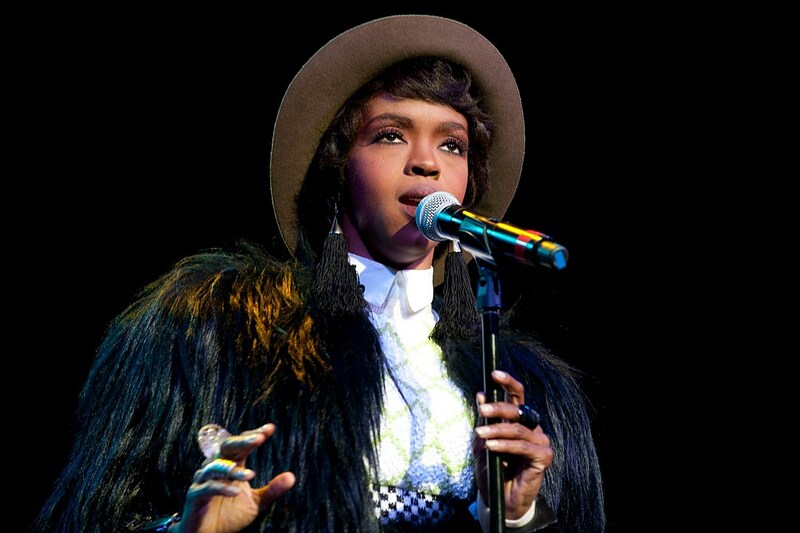 They had made it clear from the start that although Ms. Hill was going to attempt to make the show, she could not confirm, as there were too many logistical issues that could potentially prevent the performance from happening. In a 30-second commercial from CBS that was sent to XXL, Hill is clearly named and teased as one of the big names set to appear during the broadcast’s first hour. The “Lost Ones” rapper has had a history of either cancelling or straight no-showing at scheduled performances so it’s no surprise she is going extra hard to clear her name in this situation. The Recording Academy has not responded to Hill’s latest statement as of press time.